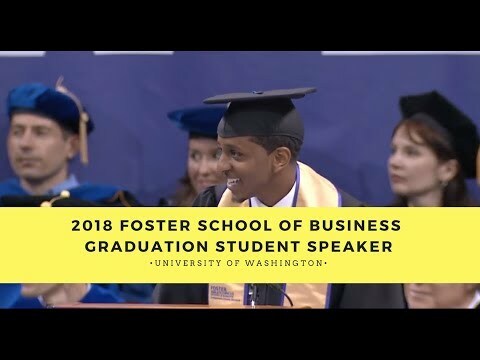 Given the privilege to speak at my graduation yesterday, I took the opportunity to address my parents journey in coming to America, the importance of immigrants, and the opportunities we have living in America. I want to thank my class for nominating me, and everyone who helped me edit my speech especially Quinn, Robiel, Andrew, and my sister Yorusalem. Thank you all!